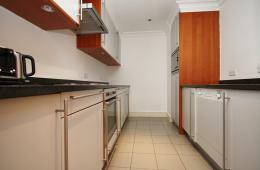 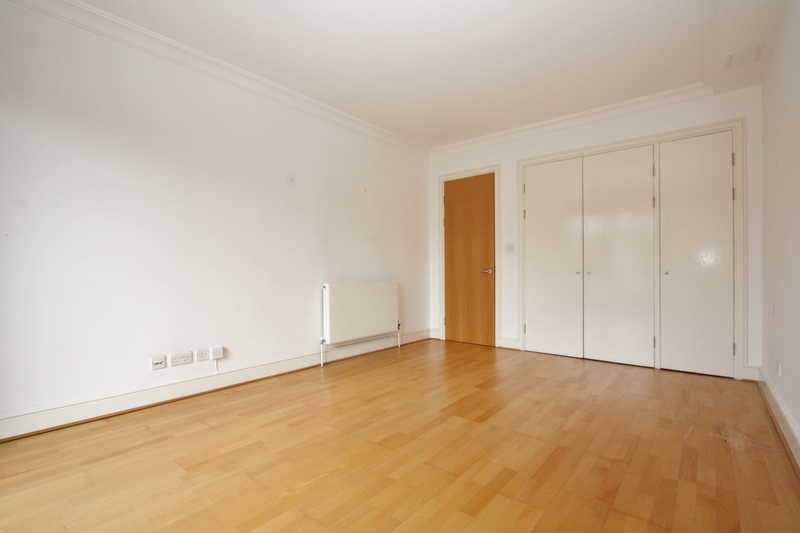 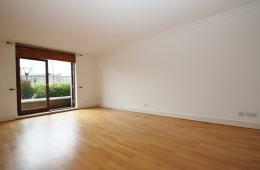 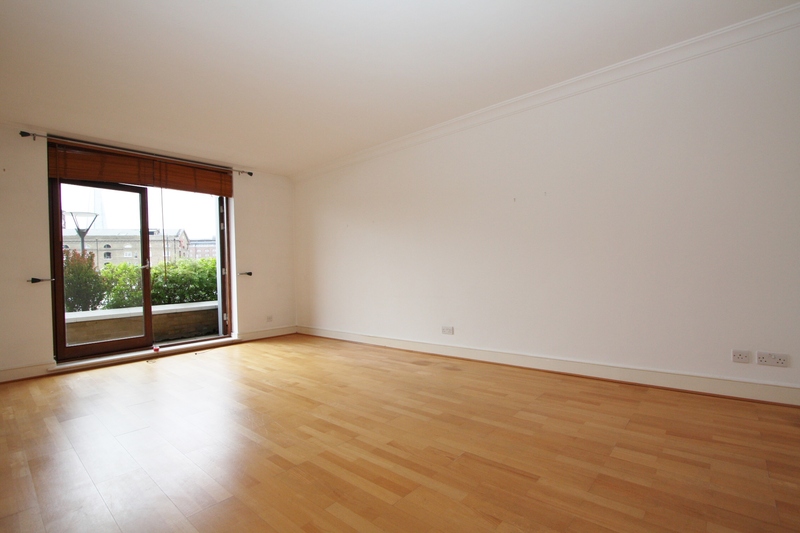 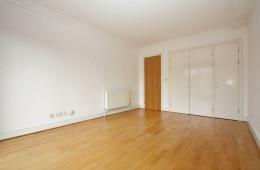 A spacious one bedroom apartment available in the sought after City Quay development. 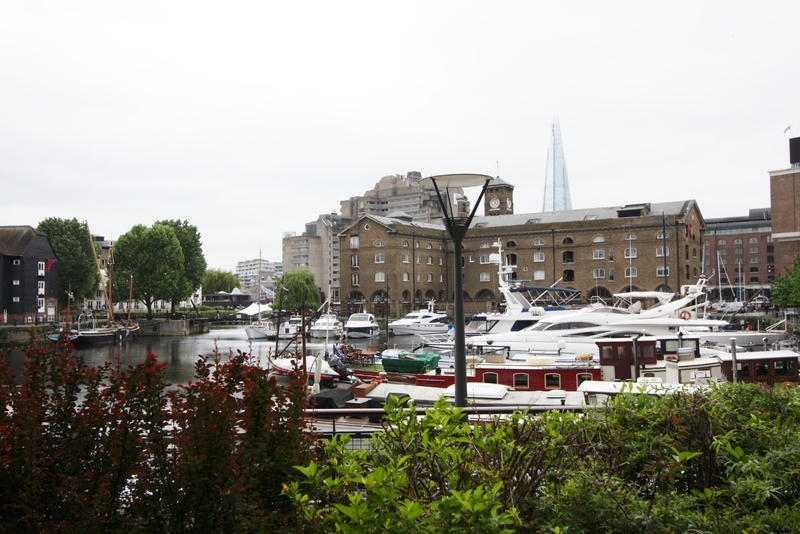 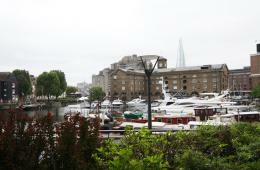 The property benefits from a large terrace overlooking the communal gardens and St Katherine Docks Marina. The apartment is within a gated development with day-time concierge and the closest station being Tower Hill with brilliant links to the City and Canary Wharf.